Compost: It's Easy To Make Your Own "Black Gold"
Compost: it’s called “Black Gold” for a good reason. Composting is the ultimate inexpensive way to recycle yard and kitchen waste back into your garden. 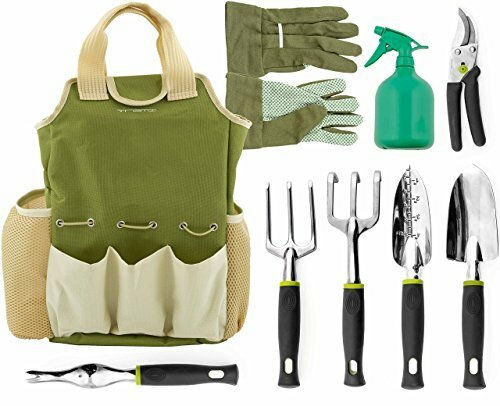 Make sure you have what you need to start or build productive, healthy compost for next year’s garden. 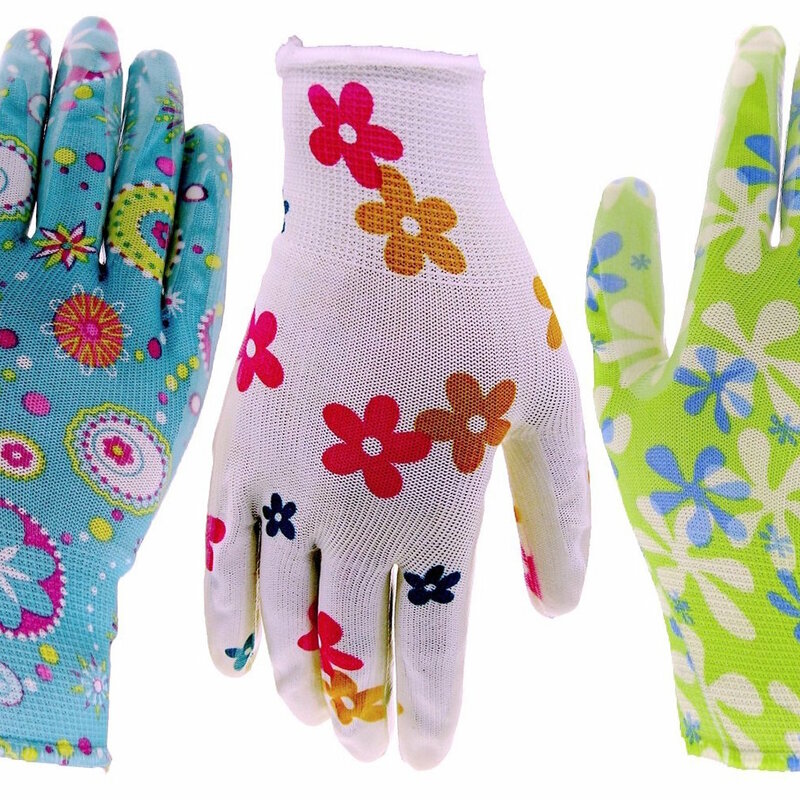 Take a look at composting gear used by gardeners like you! Fall is coming. Green tomatoes remain on your plants. Don’t panic! 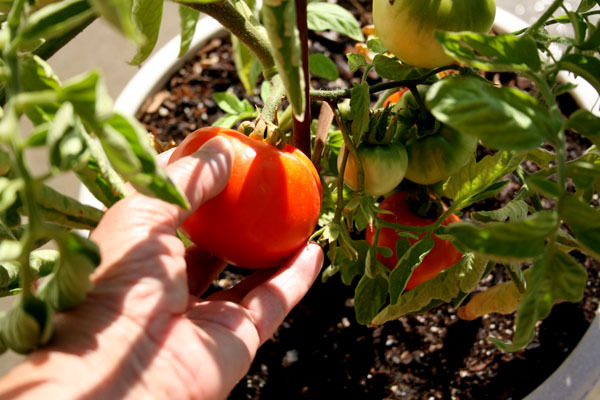 Try these tips to help ripen green tomatoes that are still on the vine. Read more tips to help you ripen green tomatoes on the vine … and be sure to check out our Harvesting Tomatoes Pinterest board for more helpful information. 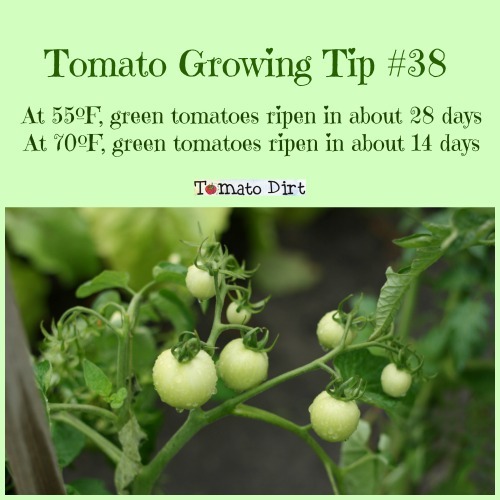 Tomato Growing Tip #38: How Fast Do Green Tomatoes Ripen?